According to Wikipedia, The meaning of life is a philosophical and spiritual question concerning the significance of life or existence in general. It can also be expressed in different forms, such as "Why are we here? 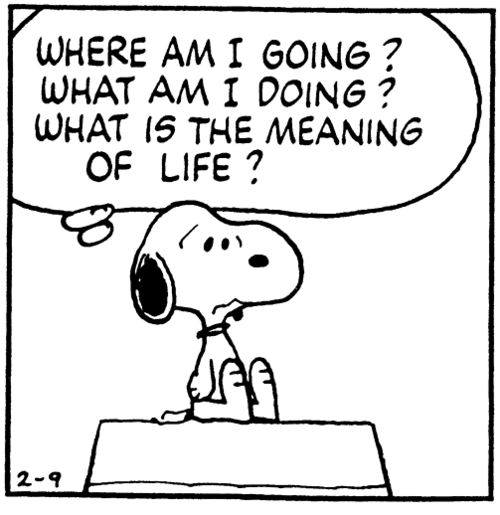 ", "What is life all about? ", and "What is the purpose of existence?" It has been the subject of much philosophical, scientific, and theological speculation throughout history. There have been a large number of proposed answers to these questions from many different cultural and ideological backgrounds. If you are searching for the meaning of life, I suggest that you stop looking at the internet for your answers and take look around you. You are more likely to find your answer in your day to day activities than on searching on the web. The internet doesn't have answers for everything. What you will find on the internet is numerous other people giving their answers, which may be valid for them, but you have your own journey, your own answers to find. 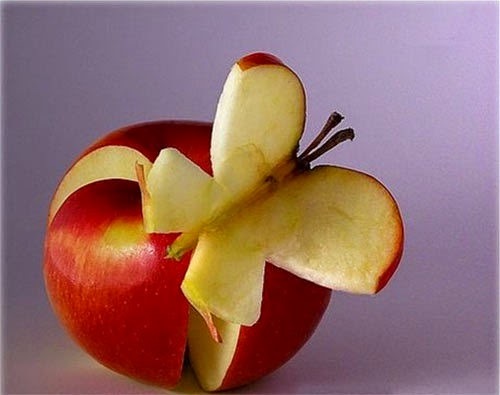 You cannot know the taste of an apple by hearing or reading a description of it. You have to taste it yourself. Your Journey is your own, May you have a fruitful one.